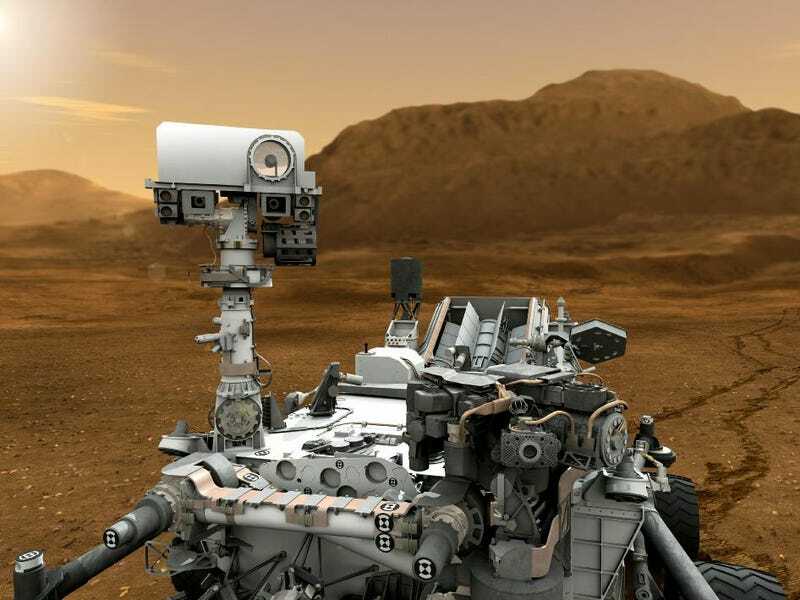 A Mars rover that’s not quite as alone as it thought, a jarred brain with a very bodied complaint, a robot with an authority problem, and an unsettlingly quick sloth are just some of the curious specimens that await you in these stories. Quickening the sloths was a mistake. Alien Invasion begins, catches cold; dies. Brain in jar’s lament: phantom itches. Hull breach imminent. Deploying duct tape. For sale: Human skin, worn once. Artificial soul detected: system override authorized. Frog and Toad are grotesque mutants. Mars Rover discovers Size 6 footprints. “Why should I?” Unit 905 asked.